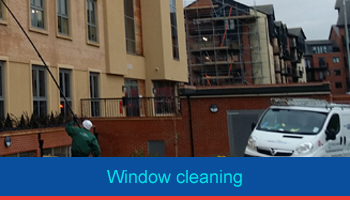 Traditional window cleaners services are used on low level commercial properties such as shops, restaurants and our end of tenancy’s. We use the traditional method of ladders and blades, ensuring your windows will be streak and blemish free. Here at Allstar Cleaning we use the latest pure water reach and wash technology to complete our window cleaning. The pure water is constantly produced at our business premises by filtering mains water through a three stage filter process into a static tank. The window cleaning operatives then transfer the water into a secure tank in the vans. 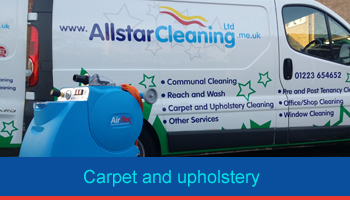 Here at Allstar Cleaning we operate a carpet cleaning services in and around Cambridge, Linton, Saffron walden, Ely, Newmarket, Huntingdon and across south Cambridgeshire. Using the Professional ! Airflex storm carpet and upholstery cleaning machine. The water extraction system uses high pressure jets of water at 800 psi which is then extracted from the carpet by two high velocity 6.6 extraction vacuum motors, removing the soil, grit and stain residue into the large capacity tank. With the same thoroughness and high professional standards we cover virtually all office, shops and commercial cleaning contract requirements, tailoring each to individual customer requirements. 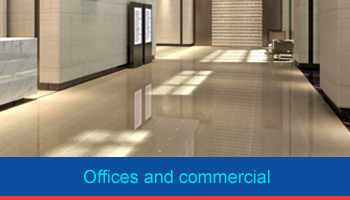 We offer commercial office cleaning covering areas in Cambridge, Histon, Milton, Girton, Cotterham, Linton, Babraham, Sawston, Abbington and Haverhill. Here at Allstar Cleaning we specialise in end of tenancy cleaning services and have vast experience in knowing what estate agents and landlords expect. 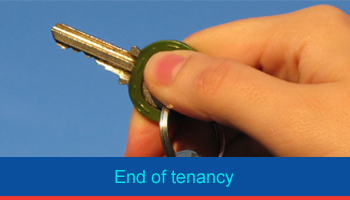 When moving out of a property you are normally required to have a professional end of tenancy clean, but choosing the right company to do it can be difficult. Every inch of your property will be cleaned from top to toe ensuring you get your deposit back. We have steam cleaning machines and all the products involved in cleaning your place to the highest of standards. We also can clean your carpets and upholstery if this is included in your inventory. We regularly clean the communal areas of many residential developments across Cambridge, including communal blocks and converted town house’s. All of our cleaning operatives are fully trained to industry standards, wear branded uniform, carry identification and are comprehensively insured. 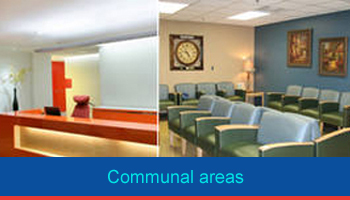 All communal cleaning schedules are flexible, and tailor made to the meet the specific requirements of individual residential blocks. We always endeavour to meet the requirements of all parties and can also steam clean carpets and clean the external windows periodically if necessary. Good contact is always maintained with residents and property managers, with specific systems in place to ensure regular communication and quality control.